Designed and tested worldwide by Jamie Mitchell. The lightweight honeycomb construction paired with the carbon fiber base provides the perfect blend of drive and release for high-performance SUP surfing. These high performance Stand Up Paddle Board Fins have a super lightweight 'Performance Core' construction which gives excellent responsiveness. 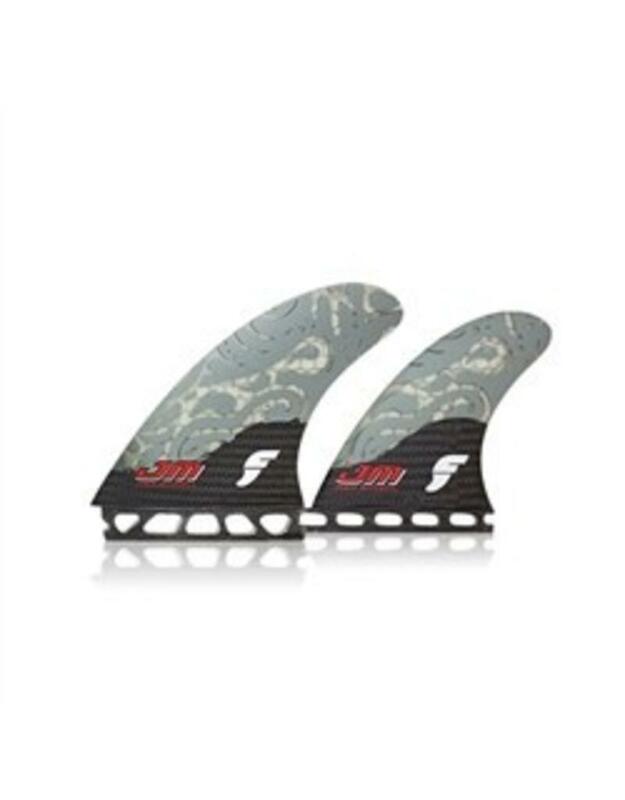 The carbon fiber laminated base gives a ton of drive off the bottom - these paddle surfing fins can handle some seriously big surf. 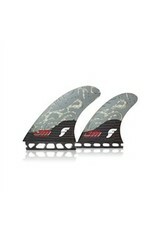 Stiffer, lighter and faster than almost every other SUP fin on the market. Flat Foil: Traditional flat foil for a natural controlled ride.